:: CHRISTMAS shopping discussions might seem premature – but remember, it's only two or three pay packets away, so start saving or buying items gradually to fend off a big bill in the new year. Timely, then, that all toys are included in a three-for-two offer at Argos until tomorrow. Buy in store or at www.argos.co.uk. You get the cheapest item free. 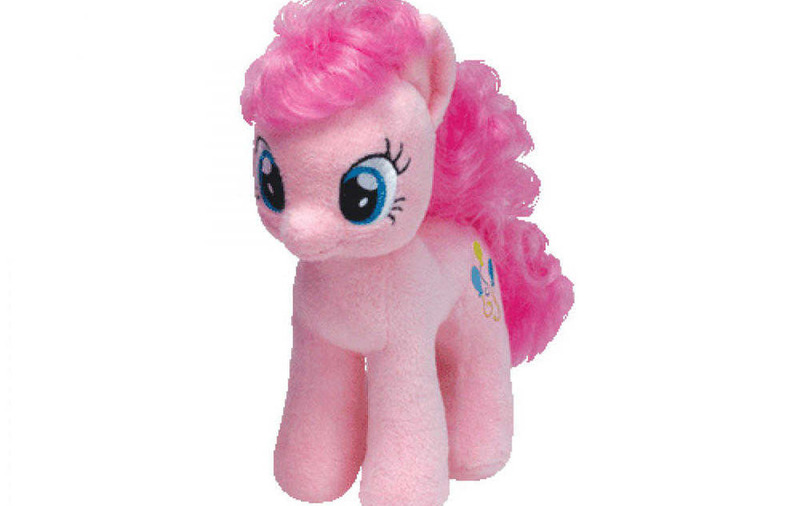 This My Little Pony Pinky Pie plush toy (item code 414/1752, quick link http://tinyurl.com/qyxkzy7) is already reduced from £29.99 to £9.99 but it's included in the promotion. If you were to buy this and two items of the same value, each would effectively cost £6.66. :: Until Wednesday, Amazon is offering special deals to members of its Amazon Student scheme. Membership gives you free one-day delivery on millions of eligible items for six months, plus secure unlimited photo storage with Prime Photos. Get a further £5 off any of the deals using the code STUDENT5. Unless you cancel your Amazon Prime trial, or set it to not automatically convert before the free six-month period expires, it will convert to a paid Amazon Prime membership at a discounted rate (£39 per year) afterwards. :: In case you missed it last week: Starbucks reward card holders get 30 per cent off everything in Starbucks cafes (except card top-ups) today. The promotion runs from 2pm to 5pm. You must pay with your card or app to get the discount. :: Vision Express is offering free eye tests until October 31. 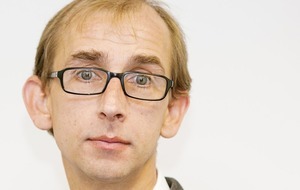 To get one, claim your voucher at www.visionexpress.com/free-eye-test-voucher by next Monday. You will receive it by email to print or to show on your phone in store. You aren't obliged to buy anything after you have your test. It's also worth mentioning that Tesco Opticians offers free eye tests all the time without the need for a voucher. :: This Western Digital 2TB Ultra Titanium portable USB 3.0 hard drive is on special offer for £79.99 at Maplin. Search for item A40LN at www.maplin.co.uk or use the quick link http://tinyurl.com/ox62dq2. Details accurate at time of going to print. Offers subject to availability. If you see a TinyURL link in this article, it’s just a convenient way of redirecting you to a web page that would otherwise have a long address.